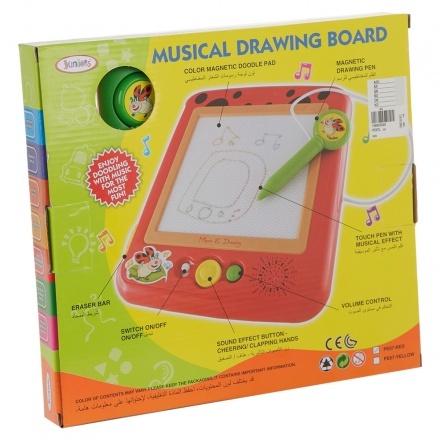 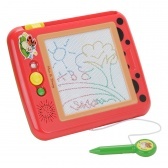 Make an interesting choice for your kid with this drawing board. 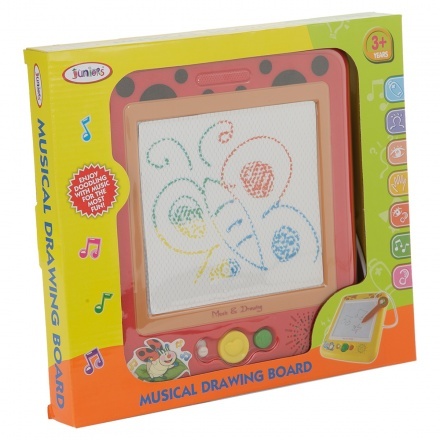 It features a musical function with a fancy touch pen adding fun to the learning session. Sporting an eraser bar, power button, sound effect tab and volume control, it is a combination of utility and amusement.